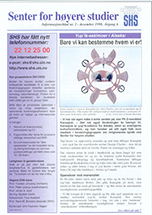 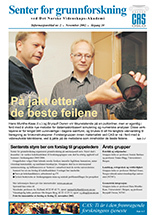 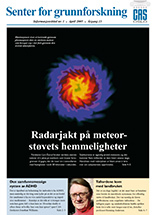 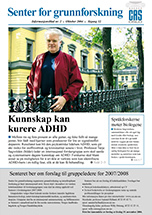 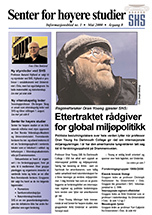 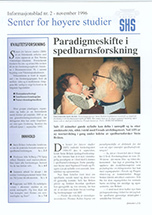 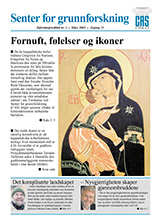 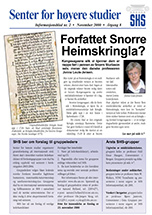 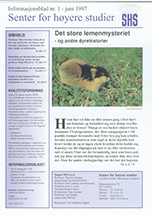 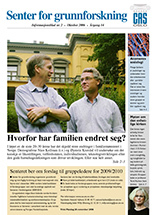 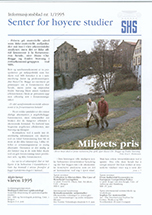 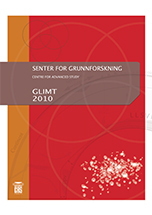 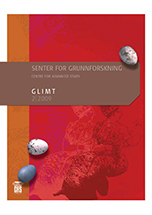 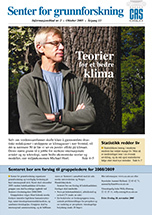 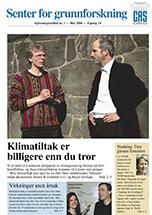 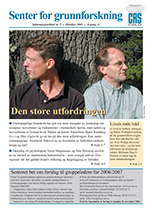 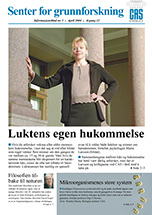 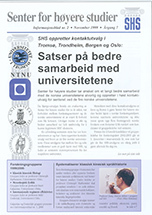 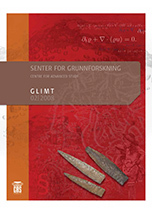 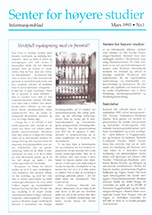 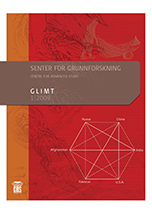 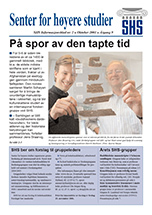 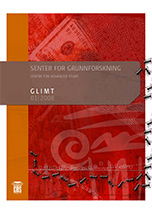 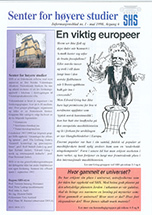 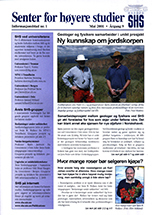 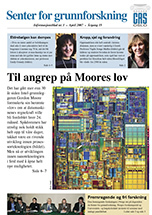 GLIMT was the Norwegian language newsletter of the Centre for Advanced Study (CAS), published every year from 1993 to 2014. 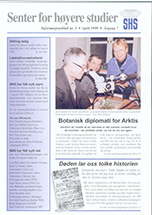 It provided information about the Centre’s activities and promoted closer contact between research communities. 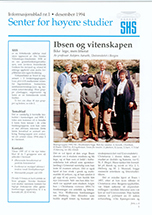 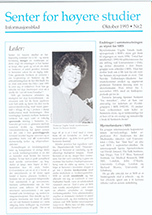 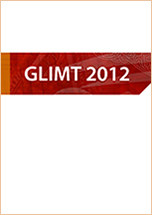 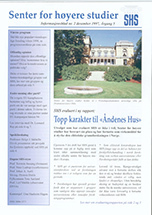 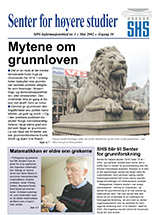 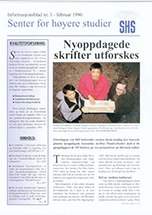 GLIMT newsletters from 1993 to 2010 are also available in English. 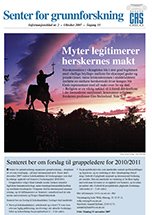 Articles may only be reprinted with the prior consent of CAS.